“Education is the one wealth no one can take away from you”. 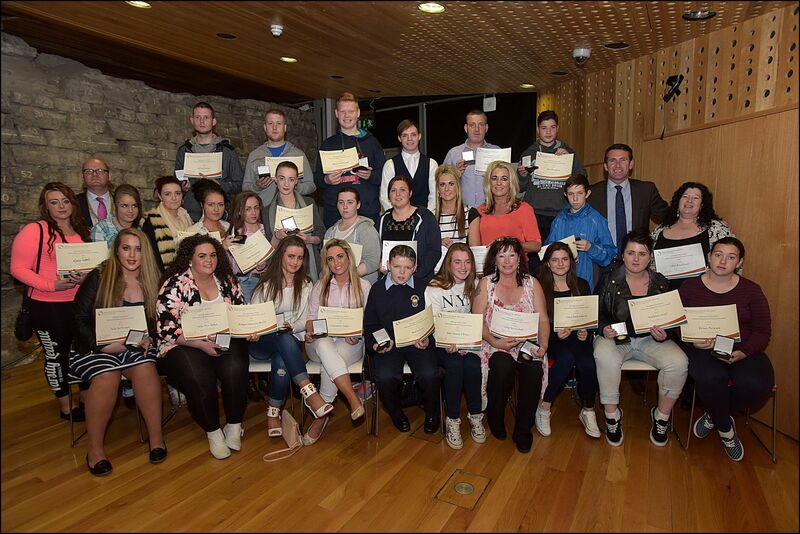 Councillor Daithí Doolan encouraged the audience at the National Education Achievement Awards to realise the importance of coming together for such occasions. “We are here sharing the wealth and we all leave here richer.” He urged young people to appreciate the true value of education and the enrichment it brings to a persons’ life. The air was filled with excitement in the Wood Quay Venue in Dublin as students, teachers, and families filled the room for the National Education Achievement Awards on October 9th. 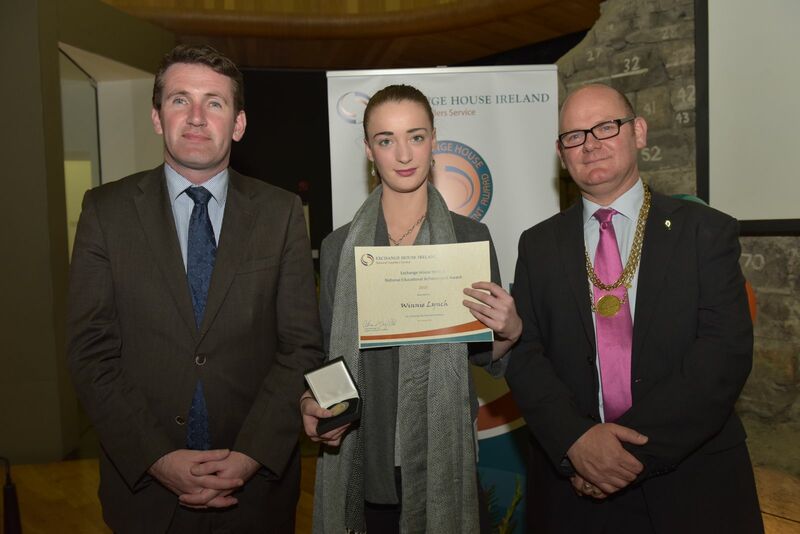 The awards celebrate the hard-work and dedication of Travellers who have successfully completed their Junior and Leaving Certificate, GCSE’S and A-Levels, higher education diplomas, degrees and postgraduate education. Younger siblings were heard boasting that their big sister or brother got an award last year and they’re looking forward to getting their award in the future. It is an event which captures the value placed on education within the community as the numbers at Leaving Certificate, higher and postgraduate level continue to increase each year. This year there were twenty-eight recipients including five people who had completed higher and postgraduate level. There is also an evident support network for Traveller students as their school peers and teachers travelled with them from across the country. Minister Ó Ríordáin spoke about his love and passion for education and his experience as a teacher. He told the audience that he felt “Education is the great liberator” and he encouraged the award recipients to continue along their educational journey and to “use this award to inspire you to keep going”. Minister Ó Ríordáin and Councillor Doolan seemed to enjoy the evening as much as the students as they cracked jokes and tried to get recipients up to sing and dance. Staff from Exchange House Ireland felt the two gentlemen brought both laughter and wisdom with them on the evening. Exchange House Ireland continues to support Travellers who wish to further their learning through a full-time Local Training Initiative programme and a Community Employment scheme. In addition, there is also support for people wishing to get literacy support, information and advice on further and higher education, applying for grants, and academic essay writing. 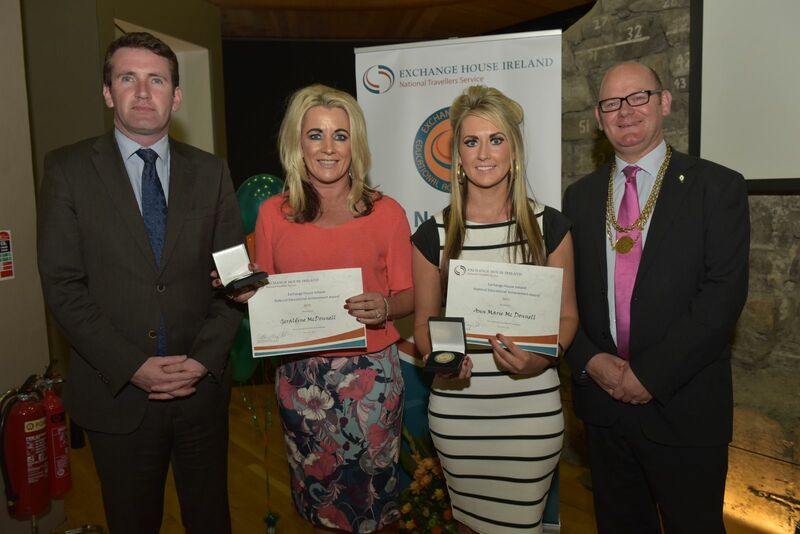 If you would like to contact the Education and Training Service or find out more about the National Education Achievement Awards please check out our website: www.exchangehouse.ie or call us on 01 872 1094.